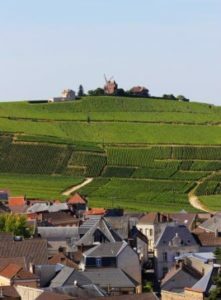 Those looking for Champagne wine tours will be delighted to discover our excellent selection of breaks, which give you t he opportunity to explore premium Champagne Houses, along with a selection of our hand-picked family-run estates. have arranged for you – and of course indulging in plenty of Champagne! 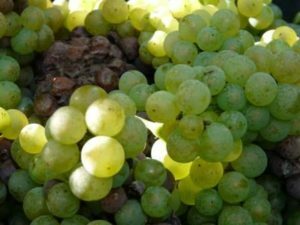 As the leading wine tour operator in the region, we benefit from excellent rates from our partners in Champagne, and therefore we heartily recommend that you book your Champagne wine tours as part of a package. However, if you have already made definitive arrangements for your accommodation, we are also able to provide day tours in Champagne, and to discover these please click here. Below you will also find a variety of our Champagne wine tours to suit all tastes and budgets! However, if you find that these particular packages do not precisely suit your desires, please get in touch either by calling us on +44 (0) 1920 46 86 66, or emailing info@grapeescapes.net to let us know your requirements for your Champagne weekend breaks, and we will be delighted to create a bespoke itinerary for your perfect trip! 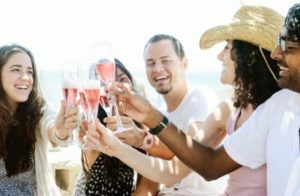 As our best-selling Champagne wine tours, the Essential breaks are available mid-week and weekends throughout the year as three or four day breaks. You can find a variety of our Essential tours here, and you could be on your way to sipping Champagne in moments from just £313 per person! The Premium Champagne wine tours are our flagship offering, and take place between April and October across selected weekends. 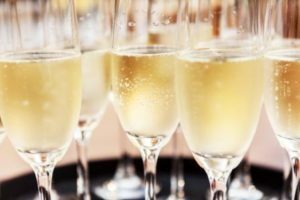 You will have the opportunity to stay for two nights in Reims, enjoying and a full day guided and transported tour to visit a variety of Premium Champagne producers, which means that you will taste a selection of the best Champagnes, led by your expert English speaking Grape Escapes guide. If this weekend sounds perfect to you, click here to book now from just £472 per person! Our Exclusive Champagne wine tours are perfect for those in search of a little more luxury. Perhaps you are looking to pamper yourself, or to spoil a loved one? You will have to chance to stay in an indulgent 5* Château, experiencing unrivalled service and during your stay you will relish in private Champagne visits at prestigious Champagne Houses. In addition, you will also delight in a fabulous Michelin-starred meal! Our Exclusive Champagne wine tours are fully customisable, and this flexibility means that you will truly maximise your time in the region. For further details click here.